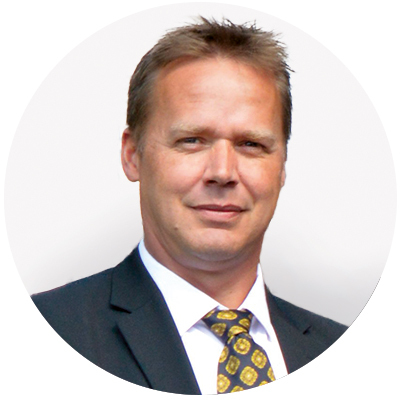 Peter, now the general manager and site manager of S-Solar with subsidiaries, has held several management positions within the aluminium and coating industry. His area of competency and experiences ranges from domestic and international sales, purchasing, logistics, production and production technology to general and operational management. Peter has maintained director positions for sales, purchasing, logistics and quality, and has since 2012 held the position as general manager.